Not a massive RE fan myself but this looks like a nice change to the overglossy Japanese Hollywood toy of 6. It’s the next title in the numbered series, so obviously it’s part of the Resident Evil universe, and overall canon, so to speak. 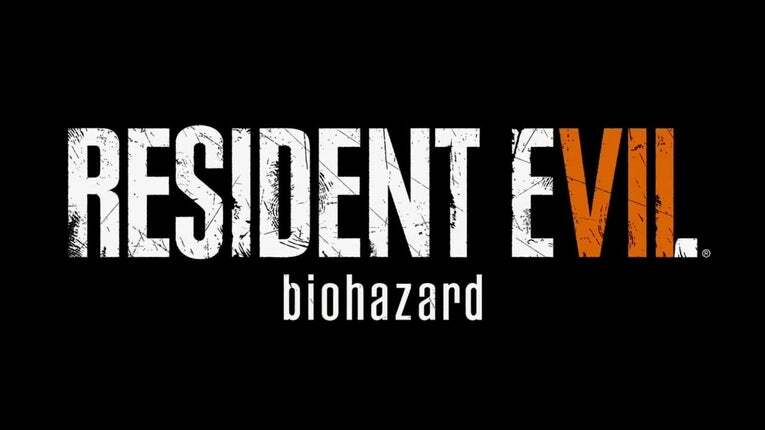 It’s not a separate thing, but we have intentionally made it so that maybe when you first play it you’ll almost think: how could this possibly be related to the rest of Resident Evil? But it is. It is an extension of the series so far. It’s not a reboot. It’s the next main game.